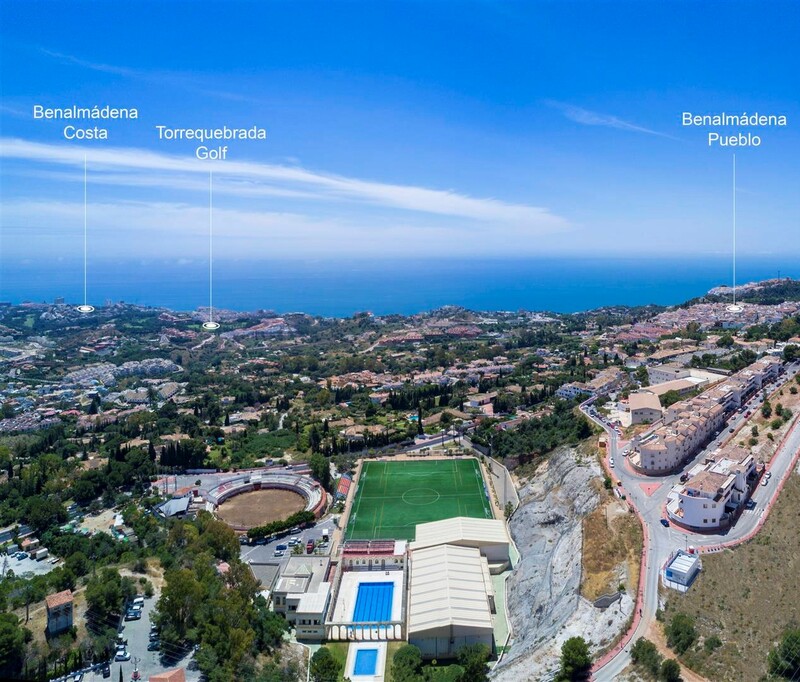 A beautiful new development in Benalmádena Pueblo, one of the most charming villages of the Costa del Sol. The project is located in a peaceful area, with incredible sea and mountain views, There will 2 and 3 bedroom apartments and penthouses available, in a private gated complex, with swimming pool, social lounge and gym. All homes have open plan living rooms , spacious terraces , fitted kitchens with Bosch appliances and 2 full bathrooms , 2 private under ground parking spaces and a store room. The area is fantastic , just a 10 minute walk into the main village square with a variety of shops ,schools, banks, cafes typical bars and transport links to the coast, which is just a 5 minute ride away. This is currently the only new project of it’s kind in the village. Prices from just €189,000!!! !